Linda & Nate's stunning wedding film. 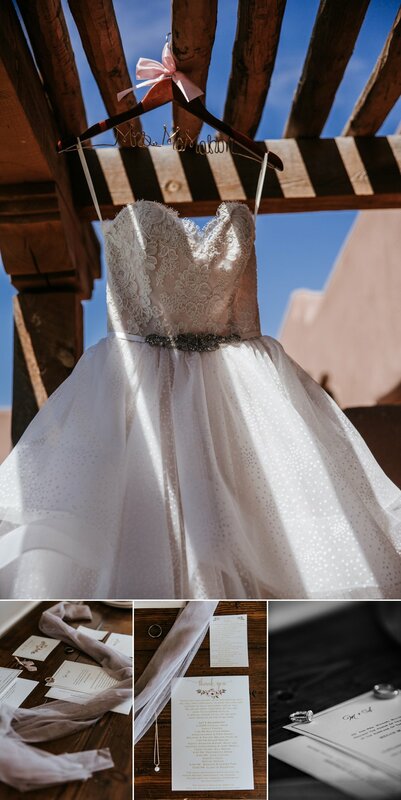 Linda and Nate married at Los Poblanos Historic Inn & Organic Farm in Albuquerque, NM. 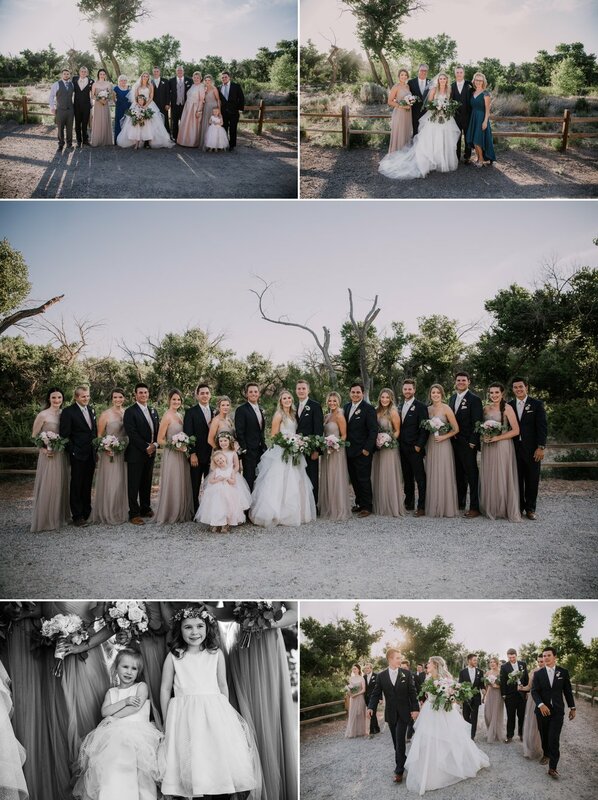 I'm so excited to share this beautiful wedding. Just 6 short weeks before their wedding, Megan and Alex found themselves without a wedding photographer. Due to unfortunate circumstances, their original photographer was no longer available and they were in a crunch. Megan's wedding planner led them our way, and we were happy to step in for the job. Though I was not Megan's first choice for her wedding day, I knew that we could make magic for them. In our only meeting with Megan and her mom, we were getting to know one another, and I found out that Megan works as a teacher with children with special needs. Even now as I write this I feel myself welling up. As a mom to a son with autism, I am always so excited to meet those who invest themselves in children like mine, but the best part came when I told Megan about my son. Her eyes immediately lit up with excitement and she exclaimed "Bring him to the wedding!". I wish I could fully express what that does to my heart. You see, our son is often left out, excluded due to his needs and constraints, and it filled me to my core with joy that someone would have that reaction to my baby boy. Of course he stayed home with his siblings, but I will never forget that small moment of kindness. Megan, it was an honor and privilege to serve you and your new husband. Thank you for trusting us with your big day. Being engaged is such a magical time of life. Yes, there is stress of planning a wedding and the merging of two lives, but it's also filled with so many special moments and things that you will remember for the rest of your lives. I can clearly remember the 5 short months that Seiji and I were engaged. Every day was filled with expectation and promise of the life we were about to embark on together. It was a truly wonderful time. When we met Summer and Ed, there was so much excitement in them. The entire day before heading out to meet them I just knew it was going to be a special evening, a special session. Once we started talking to them, taking in their story, we found out that their own love story was so similar to ours. It was like glimpsing into the past. It was fun for us to be reminded of those amazing days we had together, and for them to see us working side by side, 9 years later, still filled with such love for one another. I'm always honored to work with such wonderful people, but this felt even bigger, it was kismet. Maybe it's just that I adore these two, but this really may be my favorite engagement session to date in my career. It was magic.